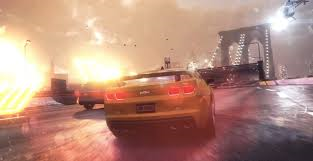 The Crew is a racing game set in a persistent, open-world recreation of the United States that's full of players to challenge. 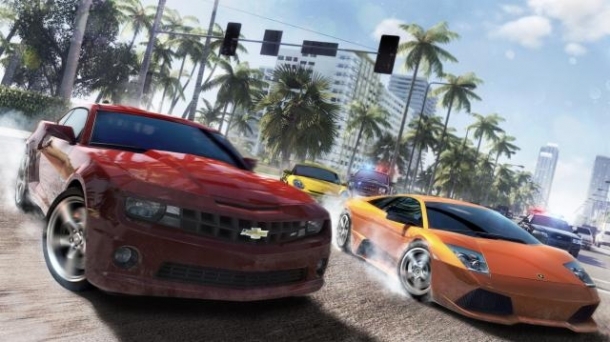 Looking to redefine the racing genre, The Crew blurs the line between single-player and multiplayer. Players will be able to tackle missions on their own or form up with a crew of other players to do those same missions. 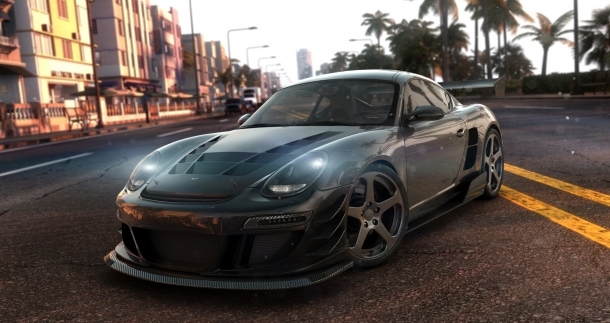 The Crew will be focused on the personalization of the cars and cars will be treated almost like an extension of the character of players. 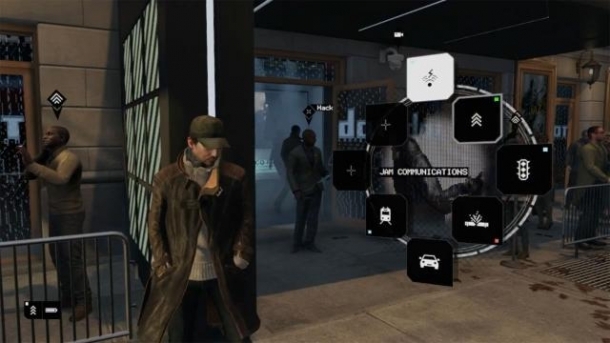 Ubisoft wants players to develop a real attachment to their vehicles, so the customizations will be very wide. There will also be the widest variety of cars in the game than ever before, so everyone can choose a car according to their own tastes and preferences. 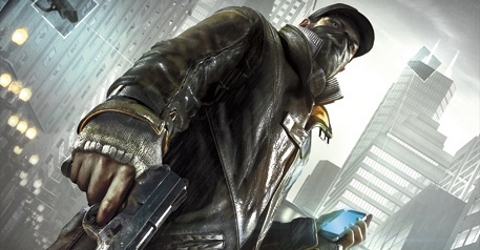 The Crew will contain a huge map, including many cities across the United States, with New York alone being almost the same size as the size of Liberty City in Grand Theft Auto IV. 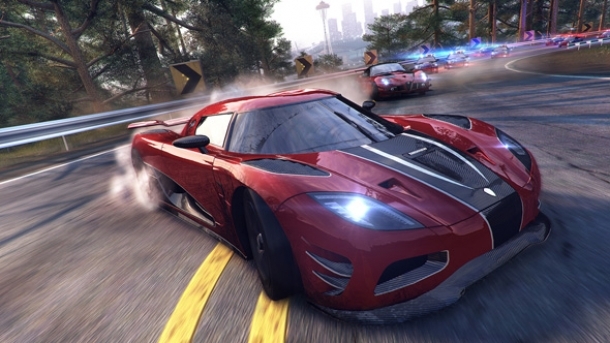 Even the fastest car in the game will take about 90 minutes to go from one side of the map to the other. The following pages detail various media released for The Crew.